Builder Preferred Cabinetry - OUR TEAM " "
Lance's passion for kitchen cabinetry started when he was 14 yrs old in Vo-tech. 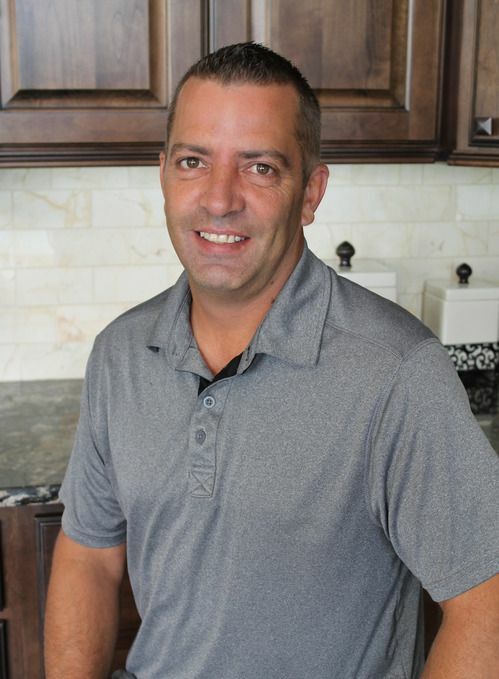 Now, more than ever, his love for woodworking and design is being fulfilled by working with all types of clientele and by developing Team members that enhance the products and services of Builder Preferred Cabinetry. Everything is important to him, no matter how big or small. Lance strives to fulfill all customer projects to 100% satisfaction. In his limited free time, you can probably find Lance out on the golf course perfecting his swing. 'Cabinet Talk' is a second language in Dawn's home. That and her customer service background in the cabinet industry gives her a different perspective to kitchen and bath design. 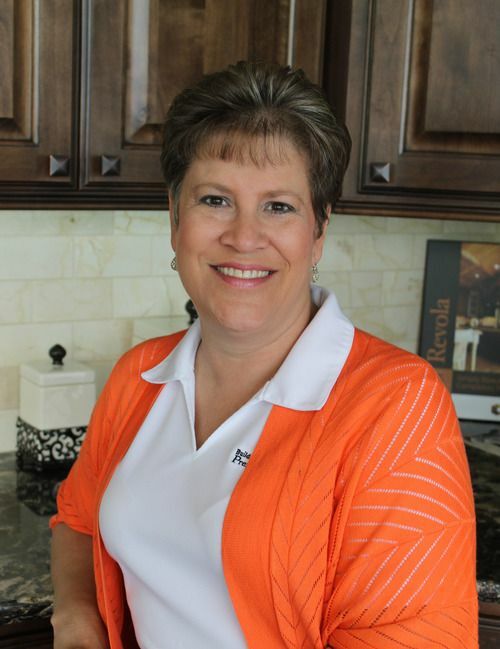 Dawn oversees the day to day operations at Builder Preferred Cabinetry and provides design and pricing support. 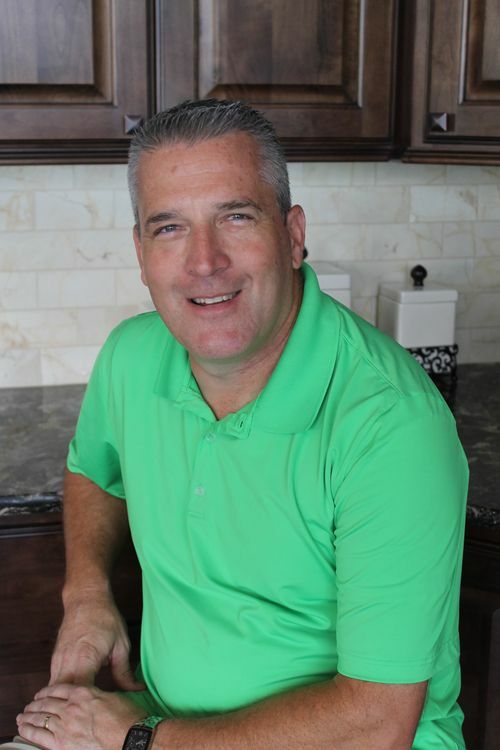 Lance has over 25 years of kitchen building, installation and design experience. He is dedicated to crafting a personal and customized experience for each and every client to make their unique vision become reality. 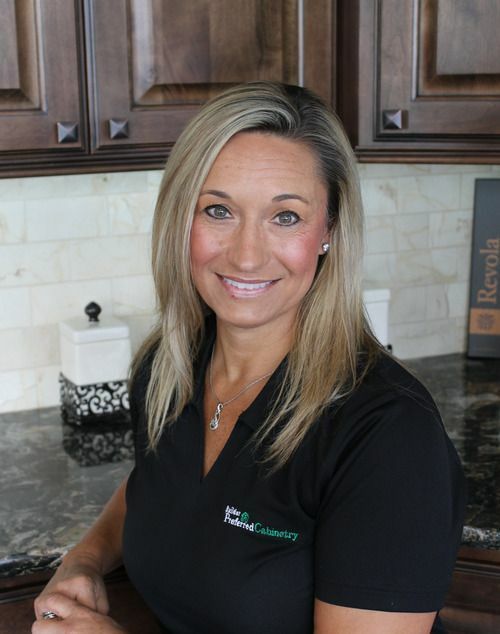 Diane's 13 years of experience and knowledge from the manufacturing side of the cabinetry industry gives her the background needed to jump right into kitchen and bath design support. Her goal is to help provide a positive overall experience for people bringing their dream kitchen to life.